Read oral health tips from our dentists at Academy Dental Group in Winnipeg! It may surprise you to learn that keeping your teeth and gums health is pretty simple. 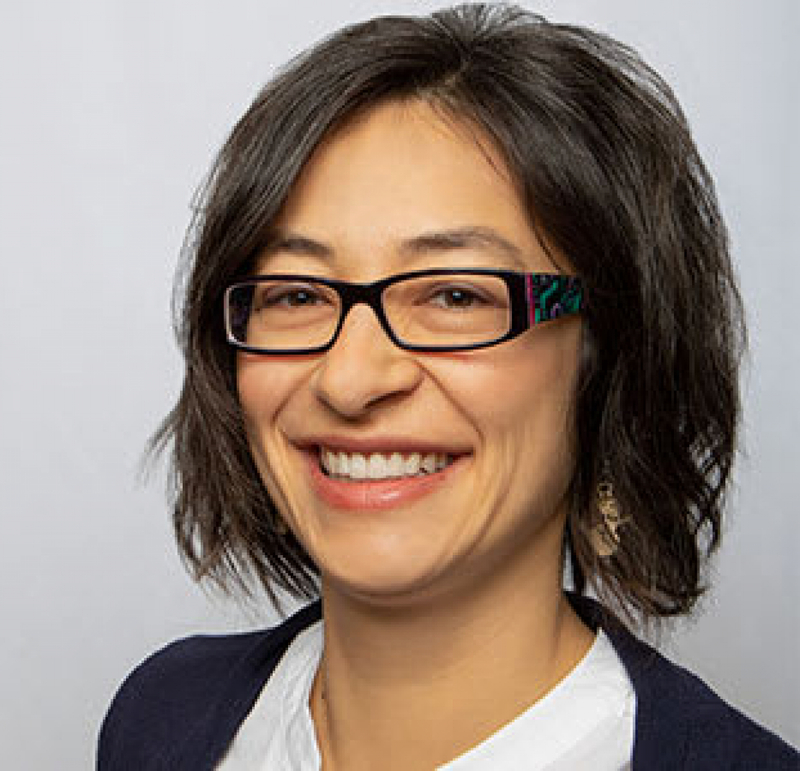 In honour of Oral Health Month, our Winnipeg dentists provide 10 brushing, flossing and dental maintenance rules that will help you maintain good oral health for life. At Academy Dental Group, we are always happy to welcome new patients into our dental family. Here, our Winnipeg dentists describe what you can expect when you visit our office. If you are considering whitening your smile, you have lots of options in addition to the standard white strips and whitening toothpastes at the pharmacy. Here, our Winnipeg dentists at Academy Dental Group discuss your teeth whitening options. If you and your family are new to Winnipeg, you may be looking for a new dentist near you. 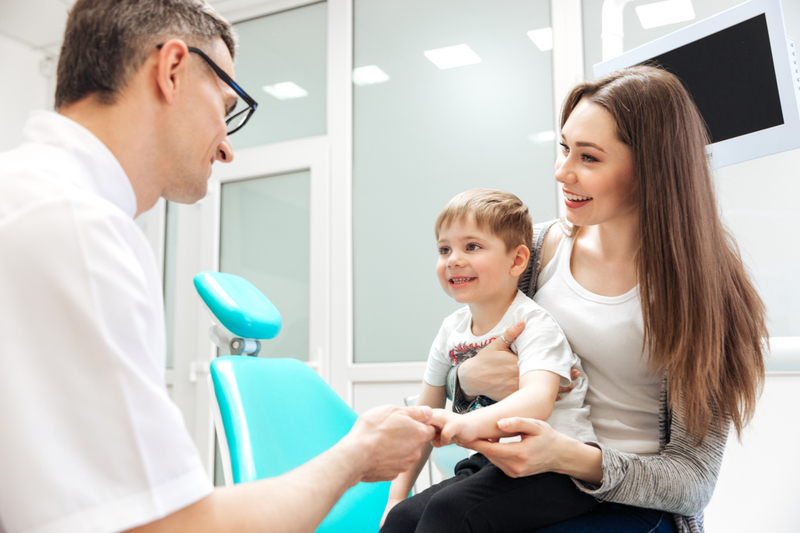 Finding the right dentist can be tricky, so here is some advice from our Academy Dental Group dentists to help you make a decision. Academy Dental Group warmly welcomes Dr. Wiebe as a new dentist at our Winnipeg dental practice. You don’t need to pass up holiday treats just because you’re concerned about your dental health! 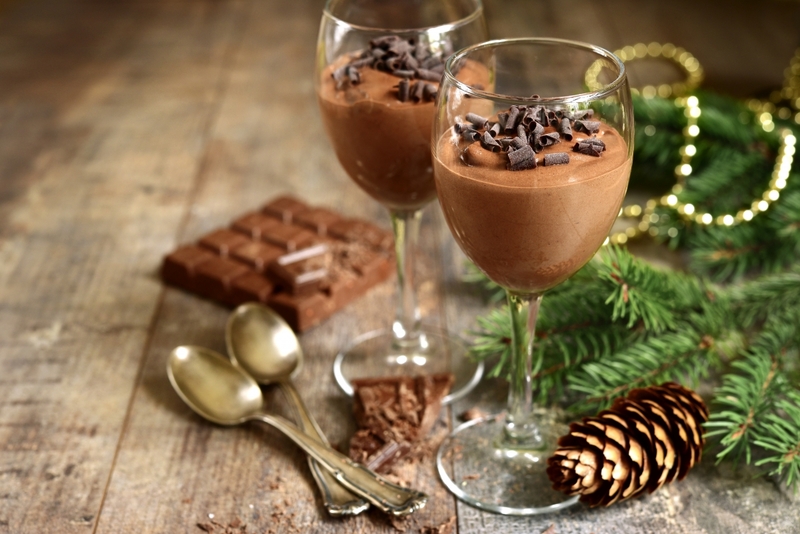 Here, our Winnipeg dentists share three of their favourite low-sugar Christmas treat recipes. While having straighter teeth can help improve the appearance of your smile, there are a variety of other benefits to undergoing Invisalign orthodontic treatment. Here are the top 3 reasons to get Invisalign from our Winnipeg dentists. 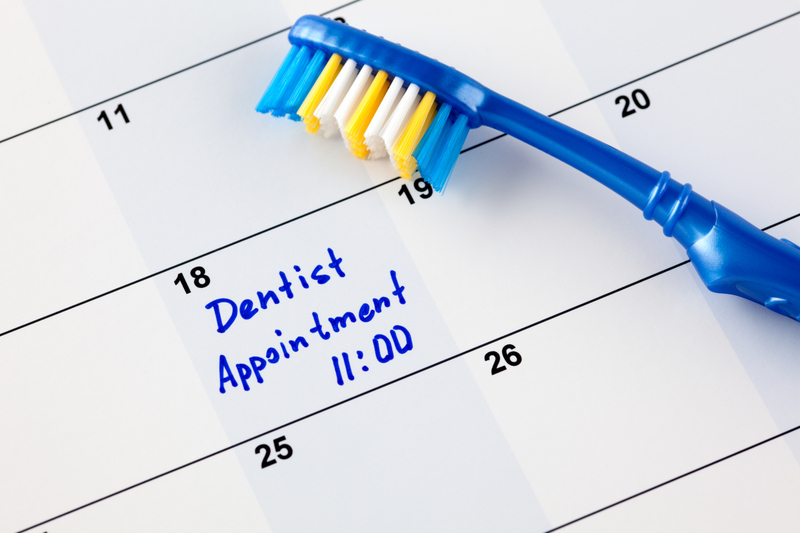 Visiting the dentist regularly is a key component of your oral hygiene routine. Here, our Winnipeg dentists explain why dental checkups and cleanings are so important. Looking for an orthodontic treatment that fits with your lifestyle? No worries! Our dental professionals at Academy Dental Group offer Invisalign for you! 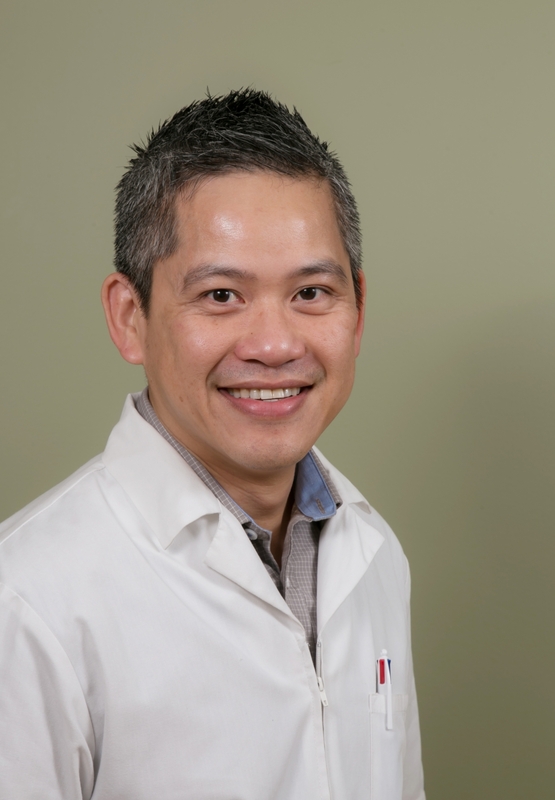 Dr. Tri Mai's parents and personal experience shaped his aspirations of becoming a dentist since he was a teen! Learn more about his journey into dentistry here. 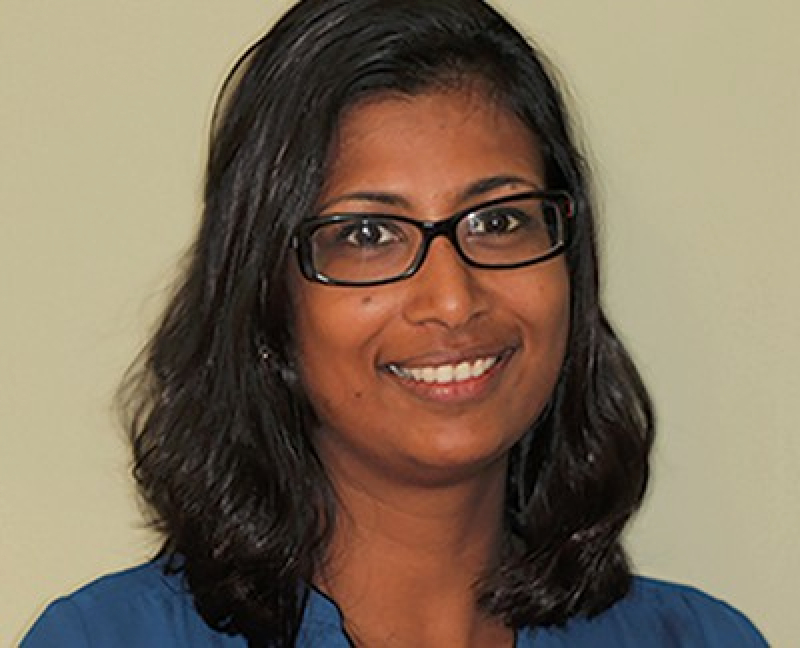 Your River Heights dentist, Dr. Shoby Sivanathan, never grew up expecting to be a dentist. Learn about how she became became a dentist. 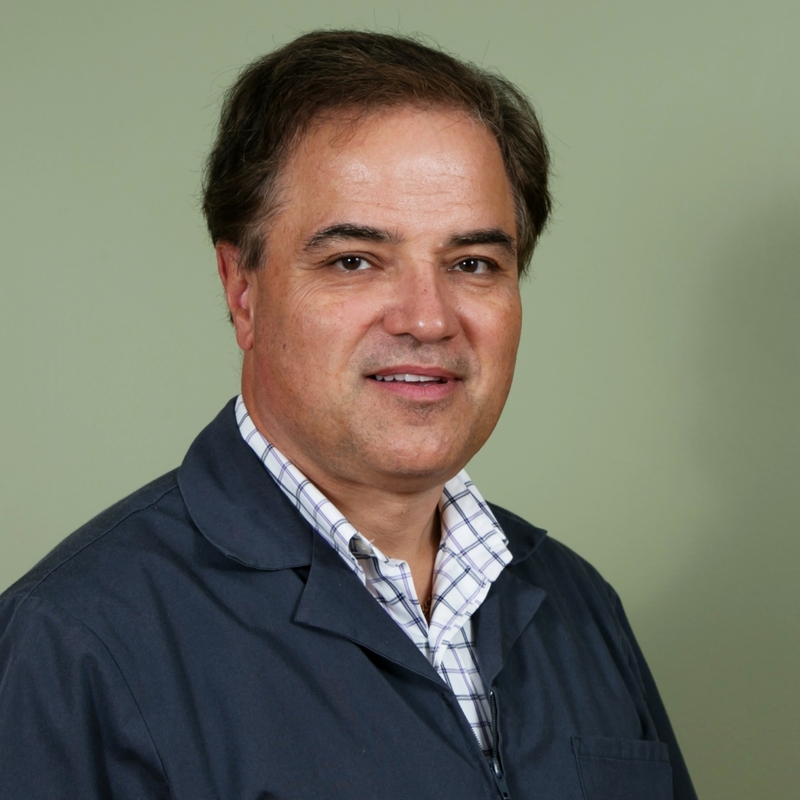 Dr. Ken Shek has been practicing dentistry for almost 40 years! 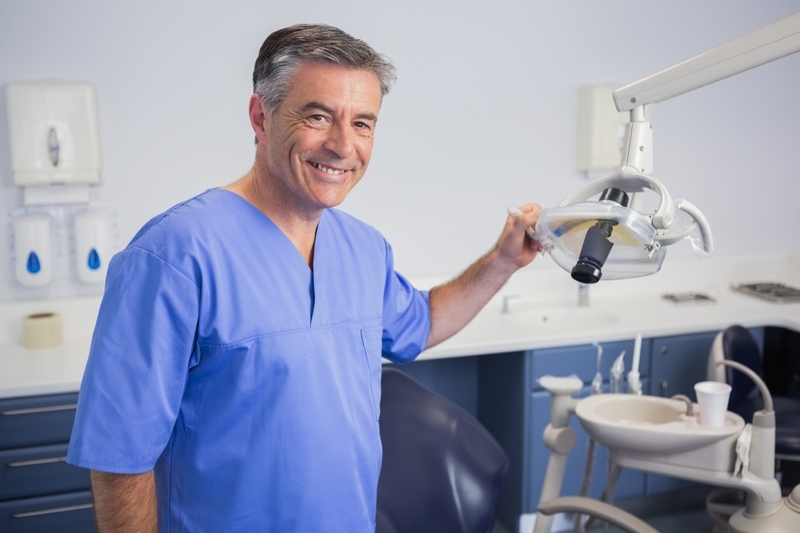 Learn about why he became became a dentist below. Dentin Hypersensitivity, or sensitive teeth is a common oral condition that is characterized by discomfort or sharp and sudden pain in one or more teeth. Knowing how to brush your teeth is an important skill. Many children and even adults are not doing what they should be when brushing their teeth. At Academy Dental Group, we want to help you understand the harmful effects acid on tooth erosion. At Academy Dental Group in Winnipeg, we strongly believe in preventive services such as flossing and brushing properly for healthier gums.